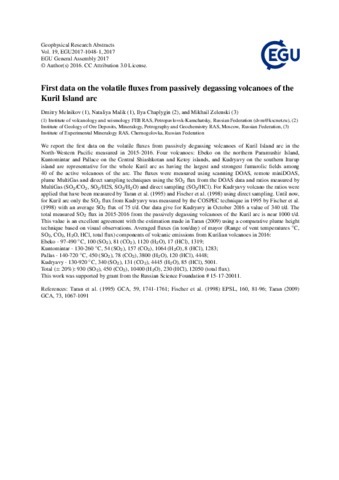 Melnikov Dmitry, Malik Nataliya, Chaplygin Ilya, Zelenski Mikhail First data on the volatile fluxes from passively degassing volcanoes of the Kuril Island arc // EGU General Assembly 2017. 2017. 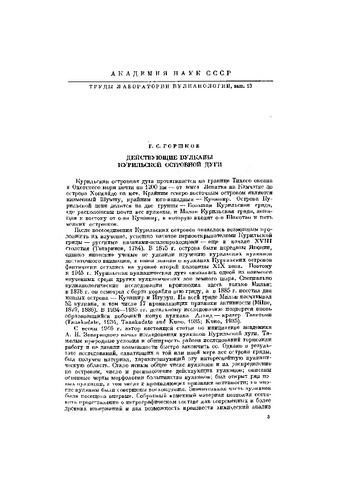 V. 19. 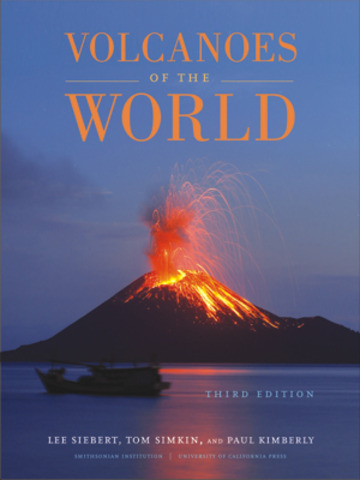 Volcanic vapors were collected during 1990–1993 from the summit crater of Kudryavy, a basaltic andesite volcano on Iturup island in the Kuril arc. The highest temperature (700–940°C) fumarolic discharges are water rich (94–98 mole% H2O and have δD values of −20 to −12%o. The chemical and water isotope compositions of the vapors (temperature of thirteen samples, 940 to 130°C) show a simple trend of mixing between hot magmatic fluid and meteoric water; the magmatic parent vapor is similar in composition to altered seawater. The origin of this endmember is not known; it may be connate seawater, or possibly caused by the shallow incorporation of seawater into the magmatic-hydrothermal system. Samples of condensed vapor from 535 to 940°C fumaroles have major element trends indicating contamination by wall-rock particles. However, the enrichment factors (relative to the host rock) of many of the trace elements indicate another source; these elements likely derive from a degassing magma. The strongest temperature dependence is for Re, Mo, W, Cu, and Co; highly volatile elements such as Cl, I, F, Bi, Cd, B, and Br show little temperature dependence. The Re abundance in high-temperature condensates is 2–10 ppb, sufficient to form the pure Re sulfide recently discovered in sublimates of Kudryavy. Anomalously high I concentrations (1–12 ppm) may be caused by magma-marine sediment interaction, as Br/I ratios are similar to those in marine sediments. The high-temperature (>700°C) fumaroles have a relatively constant composition (∼2 mol% each C and S species, with SO2/H2S ratio of about 3:1, and 0.5 mol% HCl); as temperature decreases, both St and CI are depleted, most likely due to formation of native S and HCl absorption by condensed liquid, in addition to the dilution by meteoric water. Thermochemical evaluation of the high-temperature gas compositions indicates they are close to equilibrium mixtures, apart from minor loss of H2O and oxidation of CO and H2 during sampling. Calculation to an assumed equilibrium state indicates temperatures from 705 to 987°C. At high temperature (≈900°C), the redox states are close to the overlap of mineral (quartz-fayalite-magnetite and nickel-nickel oxide) and gas (H2OH2SO2H2S) buffer curves, due to heterogeneous reaction between the melt and gas species. At lower temperatures (<800°C), the trend of the redox state is similar to the gas buffer curve, probably caused by homogeneous reaction among gas species in a closed system during vapor ascent. The Kuril Island arc extending for about 1,200 km from Kamchatka Peninsula to Hokkaido Island is a typical active subduction zone with ∼40 historically active subaerial volcanoes, some of which are persistently degassing. Seven Kurilian volcanoes (Ebeko, Sinarka, Kuntomintar, Chirinkotan, Pallas, Berg, and Kudryavy) on six islands (Paramushir, Shiashkotan, Chirinkotan, Ketoy, Urup, and Iturup) emit into the atmosphere > 90% of the total fumarolic gas of the arc. During the field campaigns in 2015–2017 direct sampling of fumaroles, MultiGas measurements of the fumarolic plumes and DOAS remote determinations of the SO2 flux were conducted on these volcanoes. Maximal temperatures of the fumaroles in 2015–2016 were 510°C (Ebeko), 440°C (Sinarka), 260°C (Kuntomintar), 720°C (Pallas), and 820°C (Kudryavy). The total SO2 flux (in metric tons per day) from fumarolic fields of the studied volcanoes was measured as ∼1,800 ± 300 t/d, and the CO2 flux is estimated as 1,250 ± 400 t/d. Geochemical characteristics of the sampled gases include δD and δ18O of fumarolic condensates, δ13C of CO2, δ34S of the total sulfur, ratios 3He/4He and 40Ar/36Ar, concentrations of the major gas species, and trace elements in the volcanic gas condensates. The mole ratios C/S are generally <1. 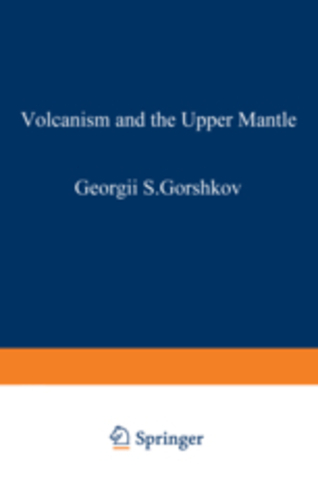 All volcanoes of the arc, except the southernmost Mendeleev and Golovnin volcanoes on Kunashir Island, emit gases with 3He/4He values of >7RA (where RA is the atmospheric 3He/4He). The highest 3He/4He ratios of 8.3RA were measured in fumaroles of the Pallas volcano (Ketoy Island) in the middle of the arc.